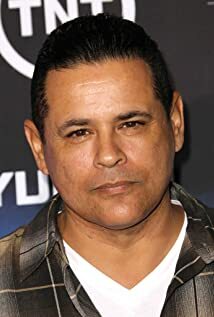 How much of Raymond Cruz's work have you seen? - Something Better (2019) ... Mateo Sandino Sr.
Co-starred in The Eddie Files. (FASE) Foundation for Advancements in Science and Education.